The Micronesian peoples, otherwise known as Chuukese, originated from the Federated States of Micronesia (FSM) in Asia Pacific. The Federated States of Micronesia is composed of the island states of Yap, Chuuk (Truk), Pohnpei (Ponape), and Kosrae, all in the Caroline Islands. The islands vary geologically from high mountainous islands to low coral atolls, with volcanic outcroppings on Pohnpei, Kosrae, and Chuuk. FSM is home to several ethno-linguistic people groups: Yapese, Chamorro, Mokilese, Nukoro, Ponapean, Woleai-Ulithi, Kosraean, and Carolinian peoples. In FSM, the Chuukese people are the majority. They speak Chuukese and English. 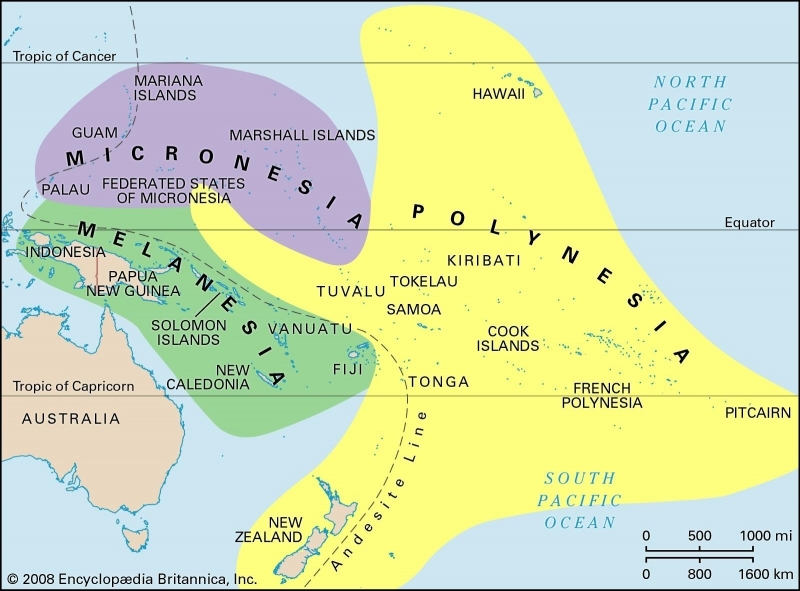 The Micronesian or Chuukese should not be confused with the "cultural area" known as Micronesia, which is also home to the Guamian, Marshallese, Pulau, and the FSM people groups mentioned in the previous paragraph. Sharing food with another person is very significant in the Micronesian culture. It is one of the ways in which people express their love towards another. Thus, when a person shares his food with another person, it means at least two things: First, there is a relationship between the Micronesian and the other person; or, second, the Micronesian desires to be in relationship with the other person. This means that being in a genuine relationship with another person is not something that is in name only. A relationship is more than a title that is shared or exchanged with one another. True relationship is one that expressed with both one’s words and actions. Chuukese people began encountering Christianity many years ago. As a result, a majority of Chuukese people are Roman Catholic while another percentage adhere to several different evangelical Protestant churches. Pray Micronesian Christians will boldly share the gospel with unreached Micronesian people. 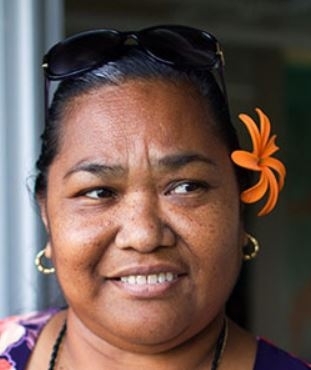 Pray Micronesian will grow in their faith and be obedient to sharing the message of Christ cross-culturally with other unreached people groups.